Mortar With Rose Buds And Essential Roses Oil. Selective Focus. Stock Photo, Picture And Royalty Free Image. Image 45946206. 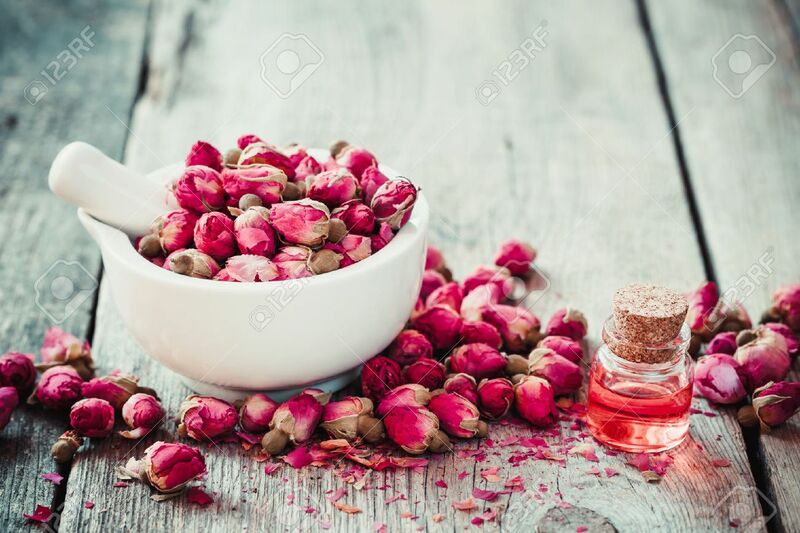 Stock Photo - Mortar with rose buds and essential roses oil. Selective focus. Mortar with rose buds and essential roses oil. Selective focus.